Corn crib! I’ve found (and blogged about?) 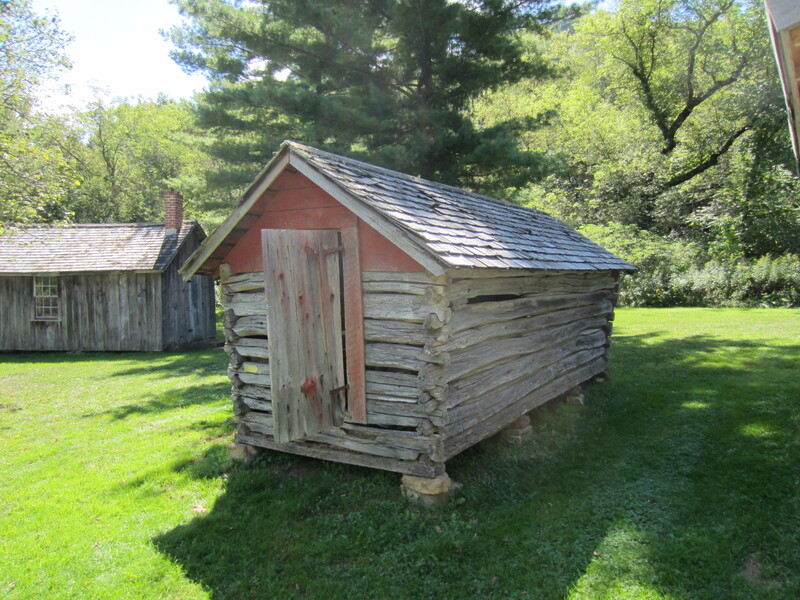 two other log corn cribs.